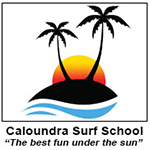 The professional coaches at Caloundra Surf School will help you to experience the thrill of surfing in a fun & safe environment. 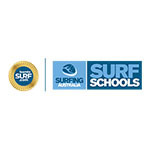 Our expert, friendly surf coaches are all qualified and trained by Surfing Australia. 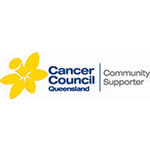 Every coach has a Blue Card to work with children, is trained in First Aid by Surf Life Saving Queensland, and is a member of Surfing Queensland. Our surf coaches work with you, on the beach and out in the water! We are always close by, offering help and suggestions, making sure you are having lots of fun and improving your surfing. 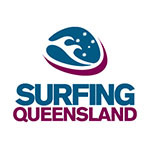 Our experienced coaches mean that Caloundra Surf School provides surfing lessons that allow you to have the most fun and learn to surf as quickly as possible, whatever your individual needs and talents. Over many years, the coaches at Caloundra Surf School have helped thousands of people to experience the thrill of surfing! We have taught surfing to men and woman, boys and girls, of all ages, shapes, abilities & nationalities. You’re never too old or too young to learn to surf!